According to the Environmental Protection Agency (EPA), our exposure to air pollutants is significantly higher when indoors as opposed to outdoors. World Of Comfort services and products improve air quality in your Toronto home or business that have a direct effect on your well-being. Professional World Of Comfort technicians provide trustworthy assessments and repair for your HVAC systems and provide recommendations if you are considering a new installation. Today's systems are as much as 60% more efficient than those manufactured even just 10 years ago. If your energy bills have risen or if the required repairs to your current system are extensive, a new unit may offer a better return on your investment. 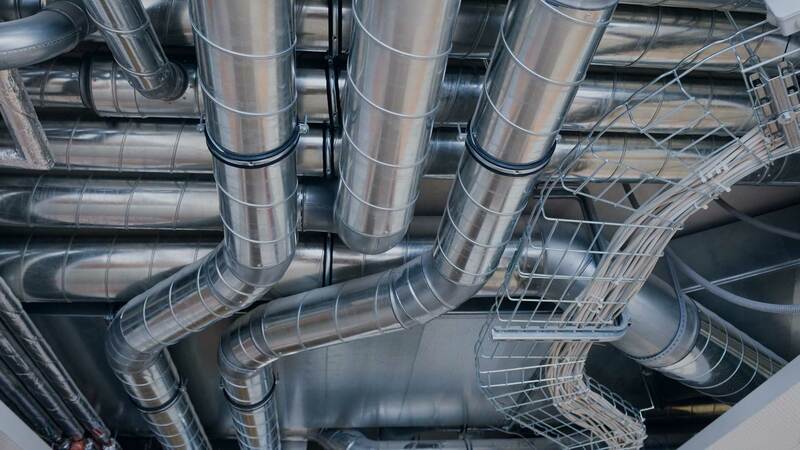 Contact World Of Comfort in Toronto at (416) 598-4115 for help with obtaining almost any brand name manufactured parts for your heating and cooling systems. 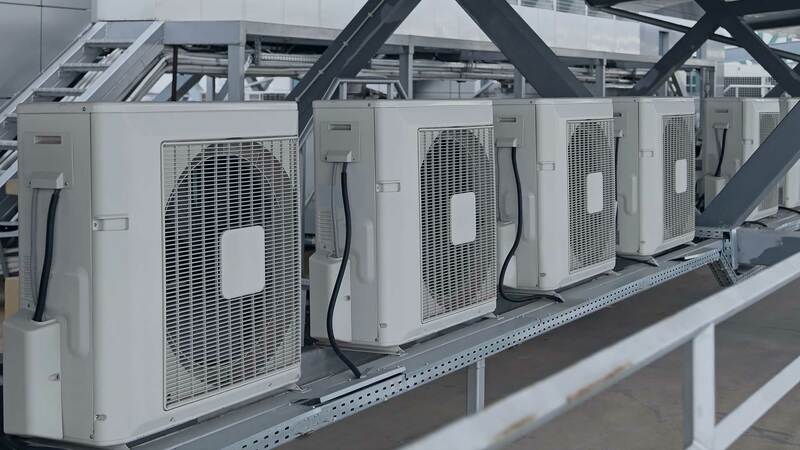 World Of Comfort provides you with an energy analysis to determine operating costs and customizes a system to fit your particular needs and budget. Are allergies a primary concern? Eliminating uneven temperatures from room to room? Will savings from a new system offset the cost of a new unit? Call World Of Comfort at (416) 598-4115 for answers. How long does a World Of Comfort air conditioner or furnace last? With regular preventative maintenance and a professional installation, industry averages suggest that an air conditioning system will last for approximately 15 years and a furnace for about 20 years. World Of Comfort products come with a manufacturer’s written warranty on parts and our own limited labor warranty. Call or visit our Toronto location to review the warranty periods for the products you are interested in. Why should I purchase a ComfortCare Maintenance Plan? The Extended Service Agreement is an investment that provides peace of mind in case your system should need a repair. Even if your system is still covered by the manufacturer’s warranty, labor costs — which are usually a significant part of the overall repair costs — are not covered. In fact, many homeowners don’t realize that their manufacturer warranties may be considered invalid if they aren’t getting their unit maintained once a year. We ensure that you will not incur any unexpected repair costs for years to come. Does offer financing options for customers? We help make financing your installation easier. With numerous financing options, we can get your project underway as promptly as possible.